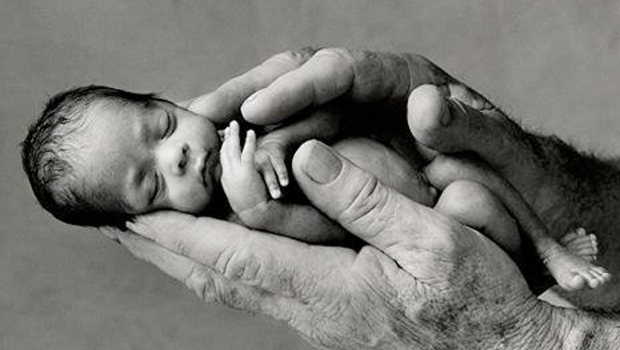 North Allegan County Right to Life is a nonpartisan, nonsectarian, nonprofit organization of diverse and caring people united to protect the precious gift of human life. We work together to foster the pro-life movement via fundraising, education and supporting political pro-life legislation and candidates. North Allegan County meets the second Tuesday of every month at 7 P.M at the Dorr Township Library. Please contact us anytime! We look forward to hearing from you.